A new module is now available for our software vulnerability management solutions. It is called the Threat Intelligence Module and it takes your ability to focus on the vulnerabilities that matter most to the next level by exposing which are actually being exploited in the wild. Industry experts, including Gartner show that only 6%-10% of the vulnerabilities disclosed each year are actually exploited. Further, it turns out that most of those that are exploited have medium CVSS scores, which are often overlooked by organizations. With the insights provided by threat intelligence, it is possible better optimize the time spent remediating software vulnerabilities. Decrease time and resources spent patching vulnerabilities that do not have evidence of exploitation and spend more on those that do. Prioritization is crucial for effective risk mitigation and to ensure an appropriate focus of resources. 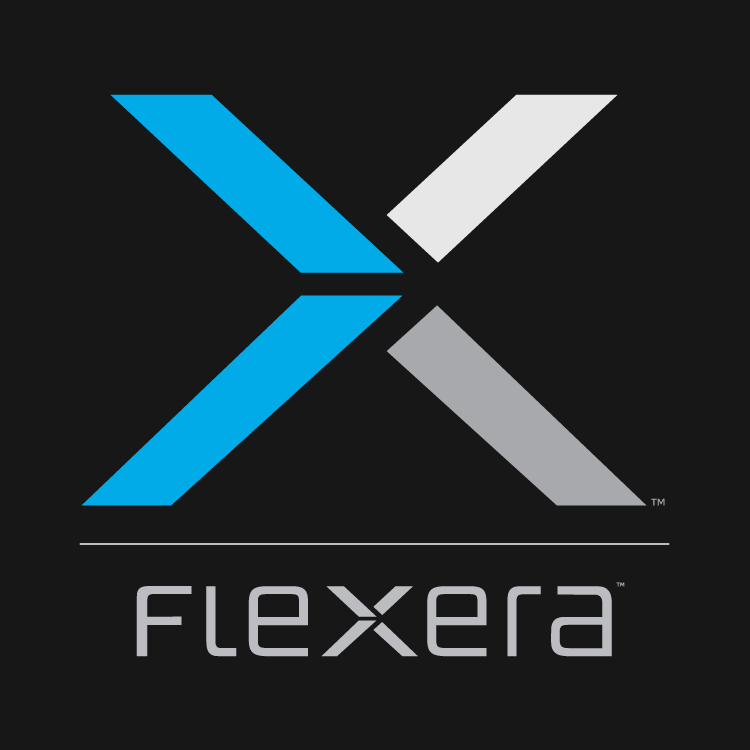 Leveraging machine learning, artificial intelligence, and human curation from thousands of sources in the open, deep and dark web, the Threat Intelligence Module augments Flexera’s vulnerability intelligence with a threat score that provides the ultimate prioritization tool for your busy desktop operations teams. When added to our Software Vulnerability Manager (SVM) solution, the Threat Intelligence Module helps operations to focus on the patches most critical to the security of the software deployed in your environment. When added to our Software Vulnerability Research (SVR) solution, the Threat Intelligence Module provides security professionals even more insight by exposing threat scores not only for security advisories, but for the specific CVEs associated with those advisories as well as what evidence was triggered to arrive at the provided threat score. Please read this datasheet for more details.